Heippa connects you directly with an expert of your choice by voice and chat. Conversations in Heippa are always confidential and you can contact the experts anonymously. 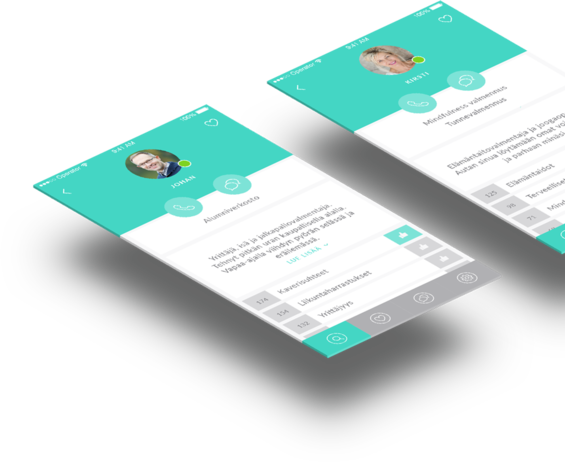 Heippa mobile app connects you with the Finnish charities easily and confidentially. The service doesn’t require regist‍‍‍ration and its use is free of charge. 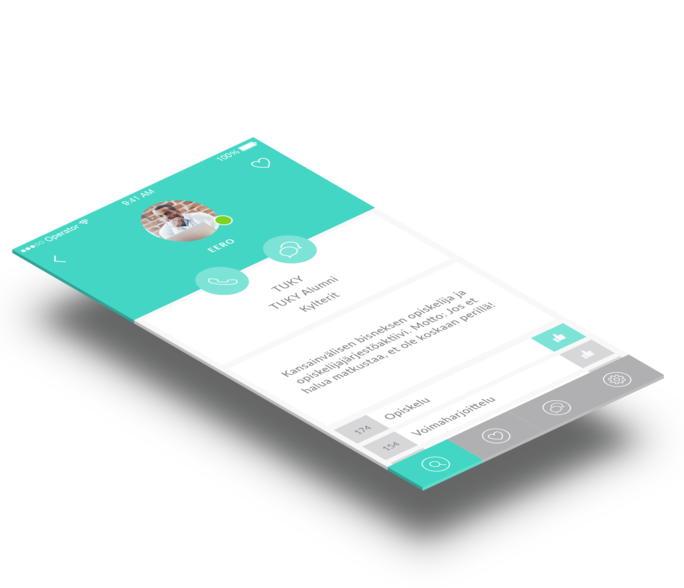 Heippa helps you to find an expert to talk to. You can search for topics, experts and charities. All the experts you reach in Heippa are trained professionals and volunteers working for Finnish charities. Heippa works in closely with charities and communities. We provide an effective platform which has been developed and operated in Finland and it complies with the upcoming EU General Data Protection Regulation (GDPR). If you want to learn more, please don’t hesitate to contact us. DID NOT FIND SOMETHING? SUGGEST A TOPIC! We want to make Heippa the best advice channel in Finland. If you have a theme or a topic you are interested in and would like to discuss about with an expert, please let us know about and we will find the best experts. Heippa does not collect personally identifiable data about it’s users. The service is operated in and all the data is stored Finland.